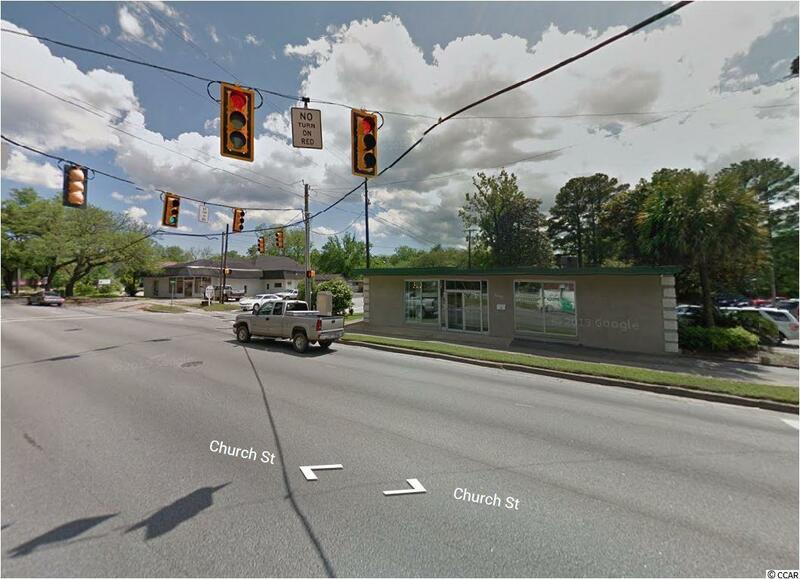 Office building for sale and located in the heart of Georgetown. 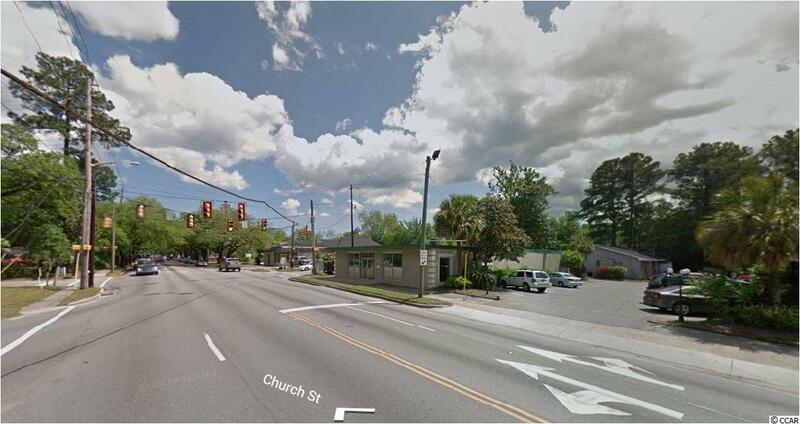 Located at the major intersection of Church St. (Highway 17) and Wood St. -situated at traffic light. The building contains approximately 10 offices, a conference room, a large waiting area, a reception area, a training room, a kitchen/breakroom, a storage area and 3 bathrooms. 4754 sq.ft. Parking available on left and right side of building. 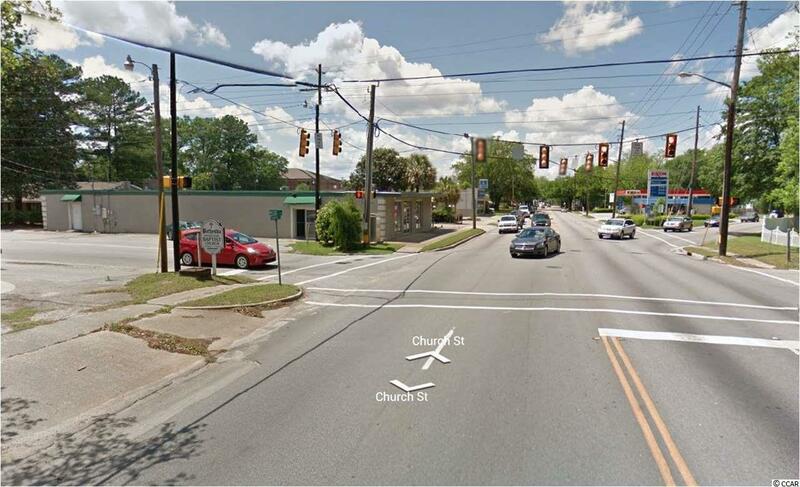 Located less than one block from the Georgetown County Judicial Center and close to Georgetown Memorial Hospital. Ideal for a law office, CPA firm, medical, neighborhood retail, or nonprofit organization.